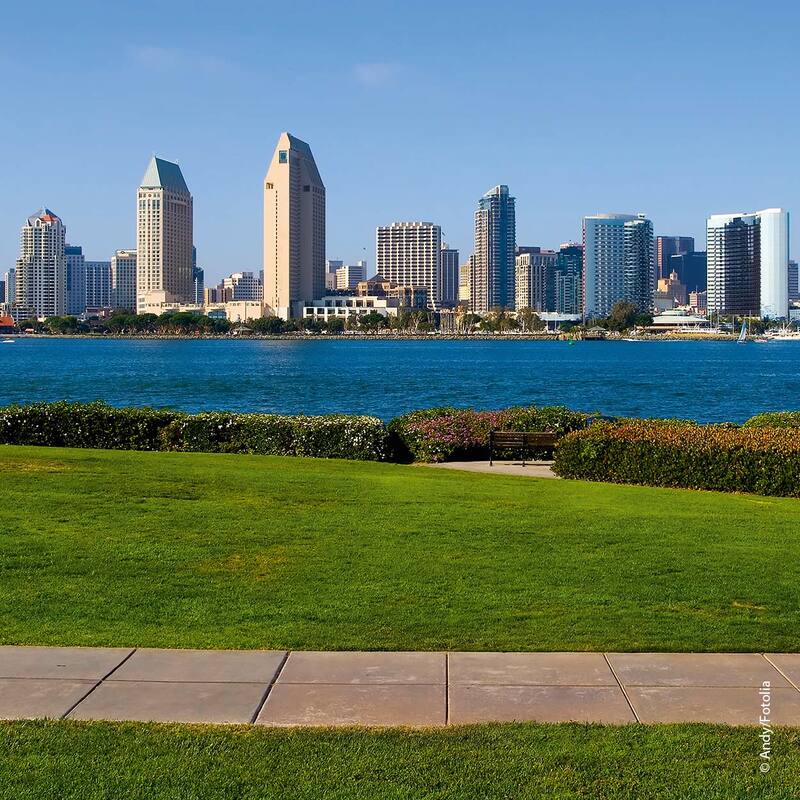 The 60th Annual Meeting of the American Society of Hematology will be taking place in San Diego, USA from December 1–4. With hundreds of exhibitors already registered, you will be able to spot the Miltenyi Biotec booth by its unique and colorful display. At the booth, you will find our innovative cell separation and analysis tools, as well as our famous CliniMACS® instruments. We will provide insights on how these devices can be used in combination with electroporation or cell sorting strategies. We are looking forward to seeing you at our booth (#451).